Roberto Coin jewelry is inspired by the elegance of femininity, real beauty and the personal style of each woman. 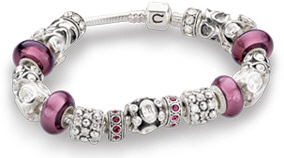 A small ruby is hidden within each piece so that it comes in direct contact with the skin. According to ancient Egyptian legend, a ruby near the skin promoted a long, healthy and happy life. 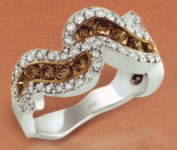 Today, Gregg Ruth's timeless yet distinctive jewelry designs are worn by enthusiasts from around the world. Pieces range from classic diamond and gemstone rings, necklaces, bracelets and earrings to limited edition and one-of-a-kind creations. 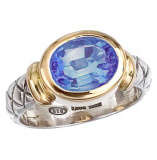 With designs from BELLARRI you will find delicate art forms in which the blending of colors and unique cuts of gemstones intertwine in harmony. 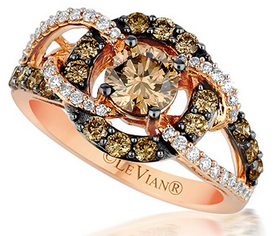 Feast your eyes on our delicious chocolate diamonds, courtesy of Le Vian. 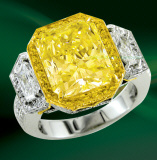 Gottlieb & Sons jewelry is distinctive; it is cultured and sophisticated. It is fashionable, well designed and well made. This designer appeals to an upscale, lifestyle-driven consumer who enjoys luxurious jewelry and appreciates quality. Each design is created with the hope that it will become an heirloom. You will be astonished at the exclusive styles and affordable prices. Where change becomes art. Interchangeable classical and modern designs from sophisticated to sassy, the Sandra Biachi Collection is always elegant and stylish, with designs to fit every occasion. 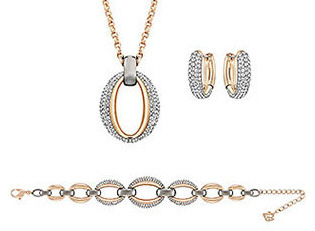 The newest collection from Tacori combines the richness of 18k gold with the coolness of rhodiumed silver. 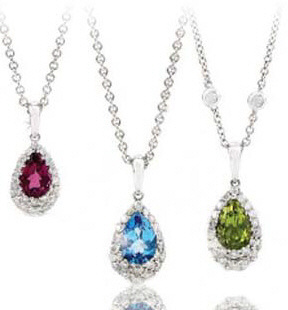 Dramatic shapes, vibrant colors and Tacori's signature crescent details embellish each piece. 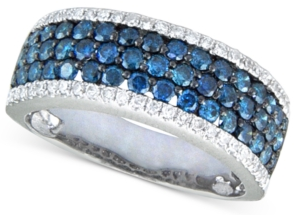 View our TACORI jewelry selection page HERE. 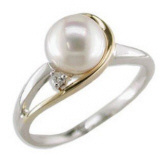 Pearls - the ultimate feminine gem is a symbol of love, happiness, affection, generosity and pleasure. ne of the world's leading pearl companies, Imperial Pearls' legacy can be traced back to 1892. Old world craftsmanship combined with leading edge technology inspire gorgeous gold, murano glass, crystal bead and precious gem jewelry. 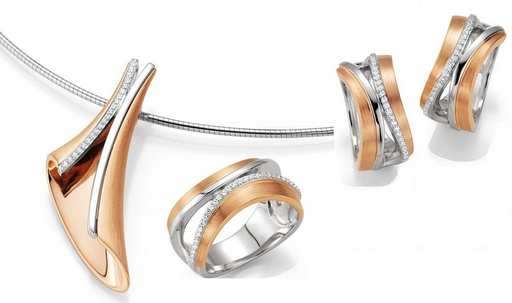 Breuning's motto "with a love of detail" is clearly represented in its silver and gold collection. 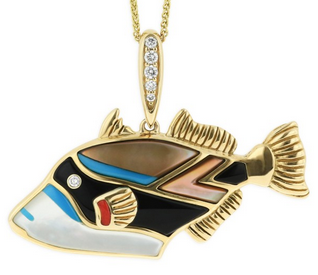 Streamlined, contemporary pieces with gold and gem accents are simply captivating! 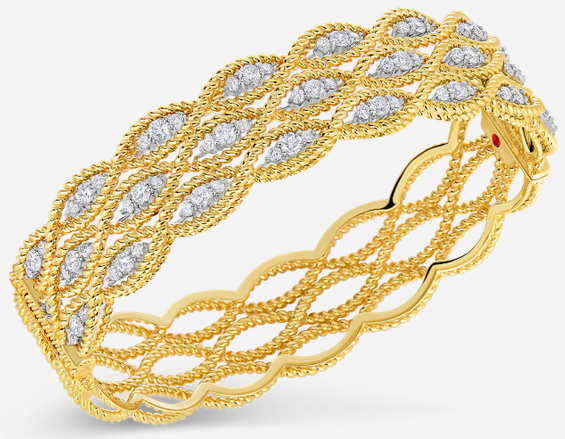 The focus of this exquisite line of jewelry is to create unforgettable mementos of love. 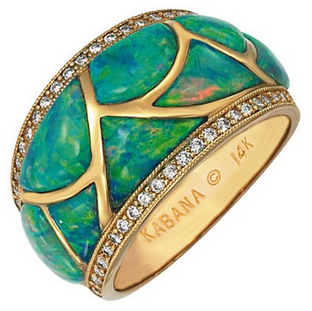 Masterful inlay of natural mother-of-pearl (in every color), Australian opal, tanzanite, diamonds, and so much more. 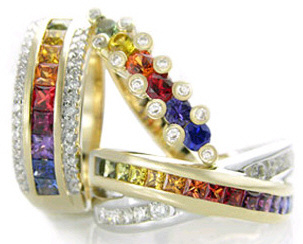 Today, Chamilia is fast becoming the "it" brand in the rapidly growing customized jewelry category. The company has a growing collection of 600+ beads and a successful Disney partnership with an exclusive collection of authentic Disney beads not available anywhere else. Swarovski remains the world's leading manufacturer of cut crystal, and the magic of crystal can be seen in each creation. 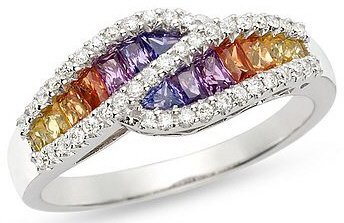 One of nature's beautifully magical moments, the rainbow, is captured in a dazzling array of fancy-colored sapphires. Collected from mines on four continents, these genuine sapphires are individually hand-selected for clarity and hue then precision cut for size and brilliance. 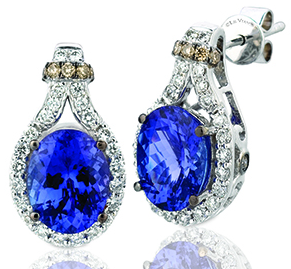 The durability of sapphires crafted in 14K gold creates timeless jewelry suitable for every occasion. 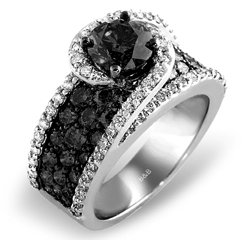 Black diamonds paired with white diamonds create just the right contrast for a sophisticated style. 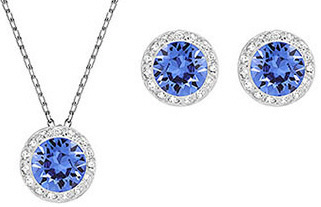 The enchanting blue of the Caribbean Sea comes to life in our latest diamond collection. At the top of every woman's "best things in life" list - a combination of sparkling white and cafe diamonds. 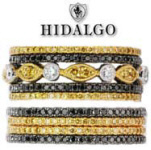 The ultimate in ladies stackable rings. 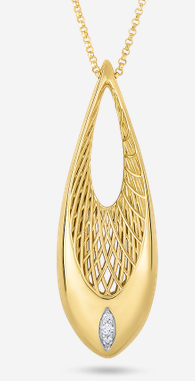 Transparent enameling overlaying 18K gold is the perfect gift for that special occasion. Alisa's exclusive designs in silver, 18K gold and gemstones are impeccably handmade in their factory in Italy and created for optimum versatility. Perfect for today's "corporate to casual" lifestyle, Alisa can be combined to create coordinating fashion ensembles that express the chic individualism of the woman who wears them. Enjoy the designs of Alisa... the essence of Italian creativity!